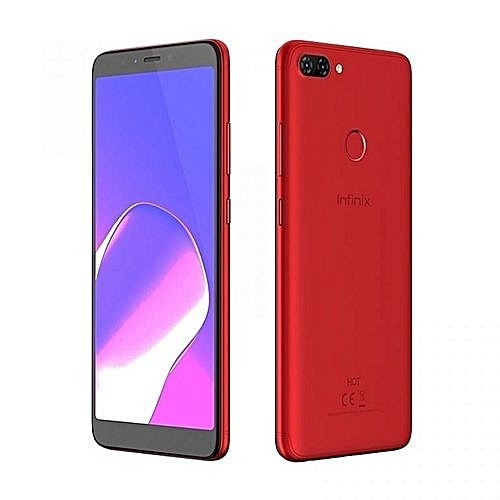 Infinix Mobility has been seeing steady features among the most used brands in the African and some parts of the Asian region. 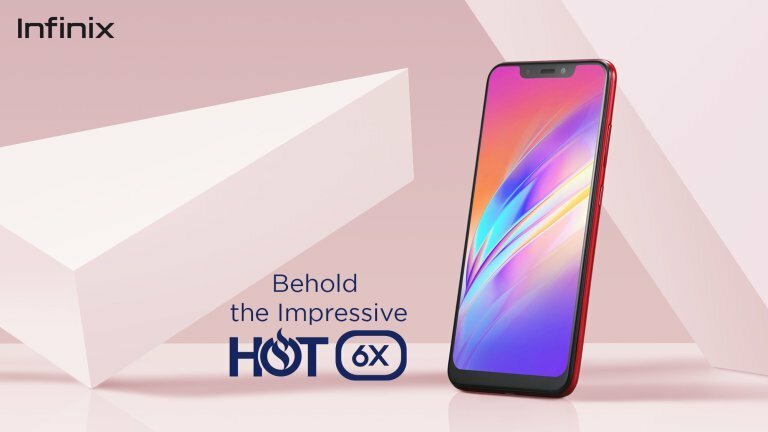 The Hong Kong-based smartphone company has not rested on its laurels on the tech front either with the 6x having the AI camera and the NOTE 5’s 4500 mAH 3 day battery. 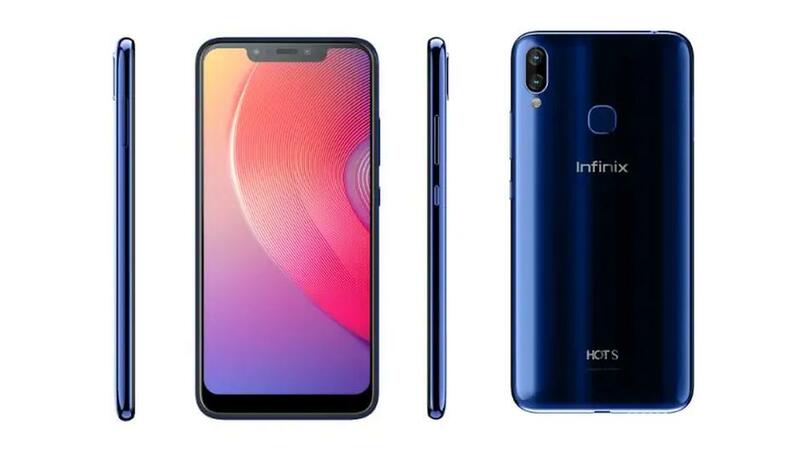 Almost every smartphone released in recent times now has adopted the finger sensor option. Due to the increased capabilities of smartphones, it makes sense to put in these sort of security features. Consequently we together a list of the top phones with this feature.